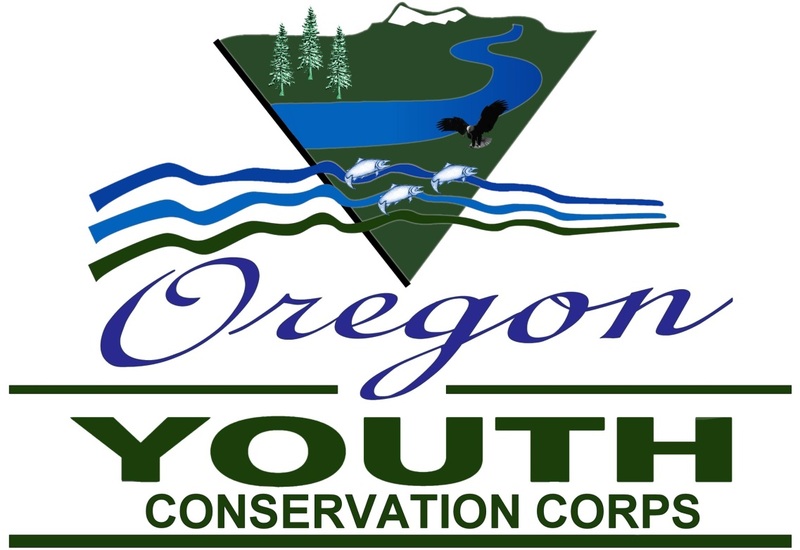 This survey is intended to provide feedback on the Oregon Youth Conservation Corps programs. Your responses will be taken seriously. Please note: your answers become public record so please be appropriate with your open-ended answers. * 2. What County is your program located in? * 3. What is the name of your program? * 4. I found the OYCC sponsored training meaningful and/or relevant? * 5. Do you have any suggestions for future training topics? * 6. I received proper training from my employer. * 7. I would come back next year as a Crew Leader/Teacher. * 8. Rate your overall experience during the program. * 9. What program moment or accomplishment made you the most proud? * 10. What was your favorite part about this program? * 11. What was your least favorite part about this program? * 12. Is there anything that you feel should be changed about the program? * 13. What would you do differently next time?